Another Awesome Outdoor Adventure at Pinecreek Hills! 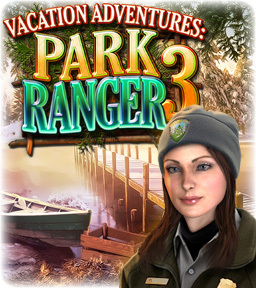 Join the newly promoted Senior Ranger for another truly sensational Vacation Adventure in the great outdoors. Explore Pinecreek‘s fabulous new features and facilities including the Visitor Village and Log Cabins, Campground for Tents and RV’s, the General Store and Mounted Ranger Stables. Walk through Arrowhead Arch, along the Apache Trail and Cherokee Rapids. Enjoy Fall’s beautiful scenery, go boating and fishing, before Winter arrives and throws up its usual challenges!